LASERS are yet another recent advancement which have found their way into almost all forms of medicine and widely used in dentistry today. 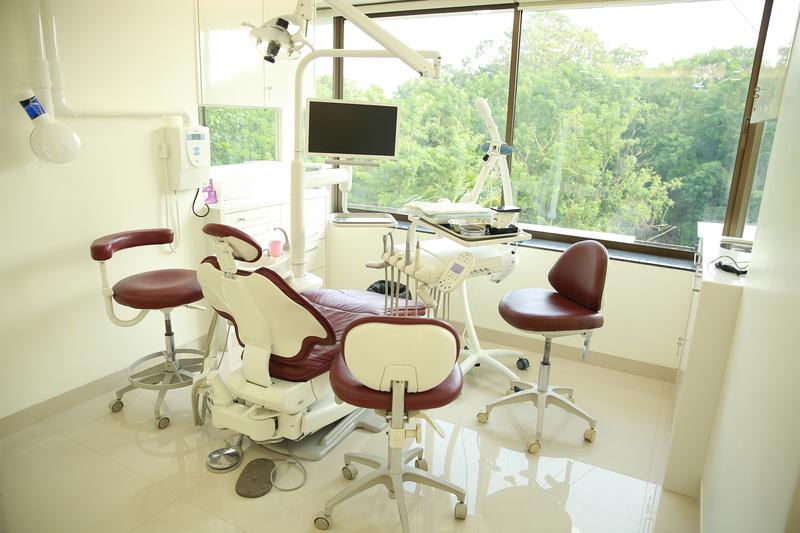 The clinic uses the state of the art laser technology for various treatment modalities which include treating gum disease, tooth decay and even biopsy/lesion removal. 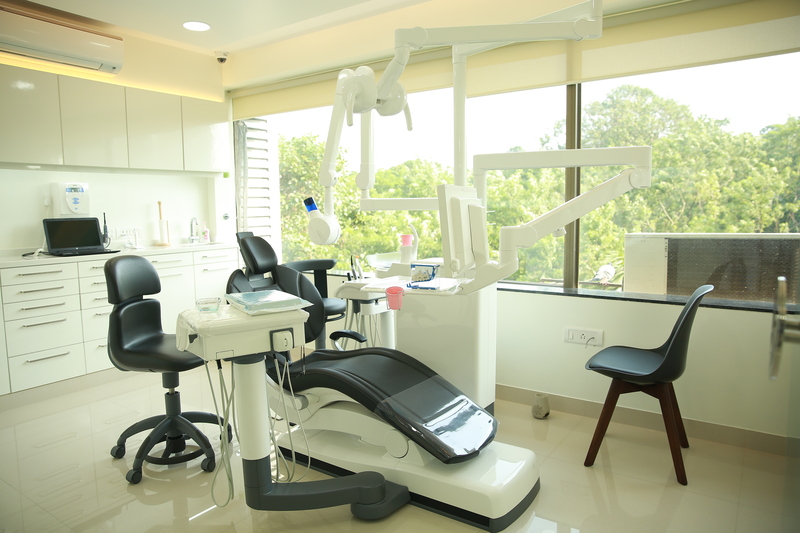 The use of DENTAL LOUPES combined with an LED helps the skilled doctors at the Clinic to visualise the area being worked upon better, permitting increased precision and accuracy throughout treatment, ensuring excellent end results. 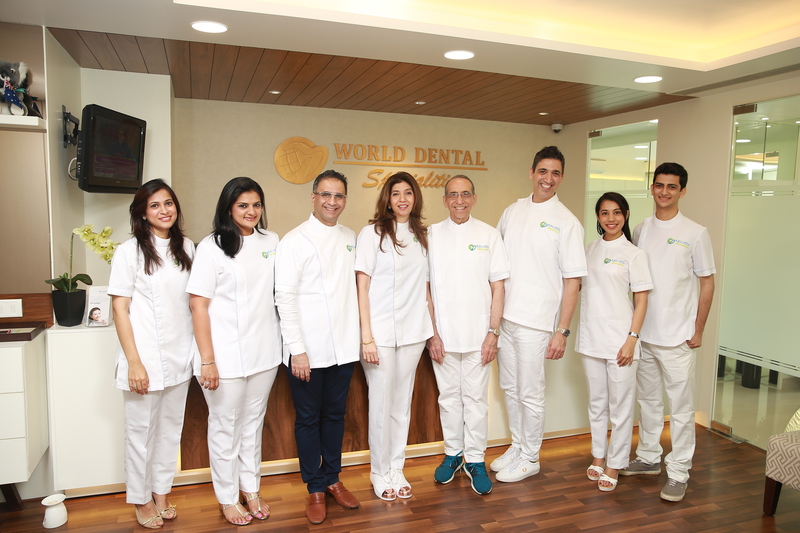 The Clinic also has IN-HOUSE LABORATORY that is renowned not only as the best in India but caters to work from dentists worldwide. Equipped with a staff of skilled technicians, working under the vigilant and able guidance of the Master Technician, we get the most beautiful looking restorations with precise and accurate fit, be it your crowns, veneers, implant crowns and bridges to last you a lifetime. This way, an excellent relationship is forged between our dental technician, our patients and ourselves which finally reflects in the spectacular outcome of your new smile.